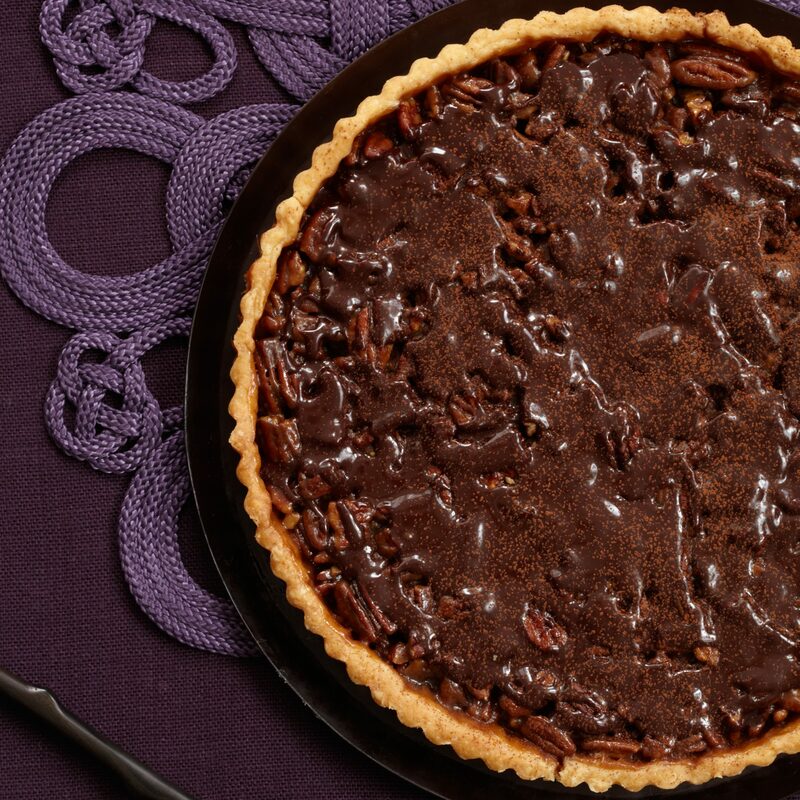 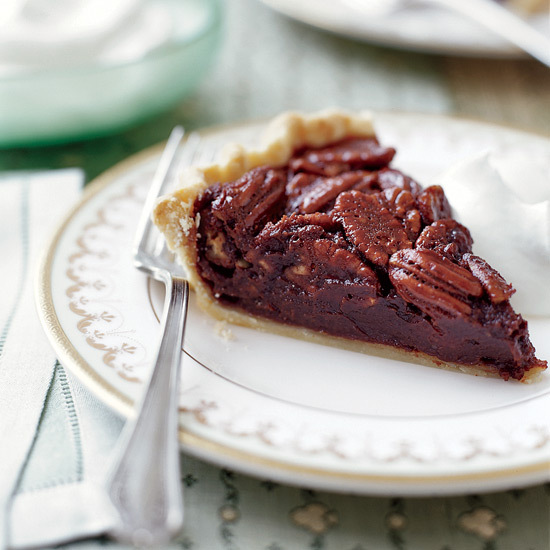 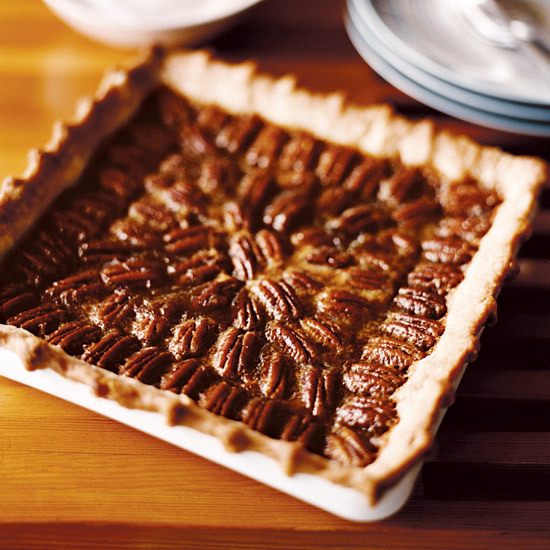 From classic pecan pie to a chocolate pecan pie with bourbon, here are fabulous Thanksgiving pecan pie recipes. 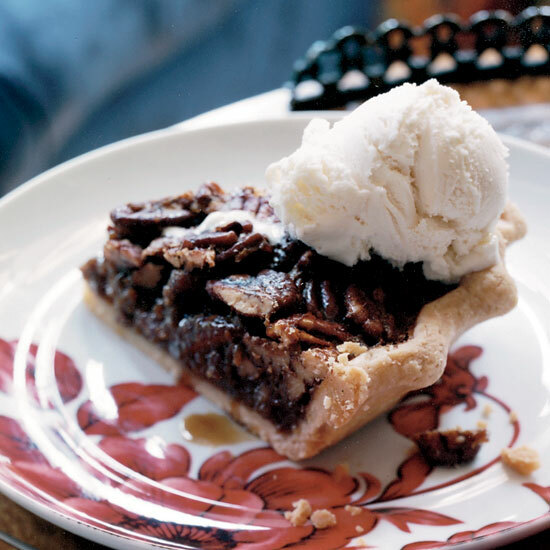 Lydie Marshall’s friend Heidi Trachtenburg, a born baker, helped develop the recipe for this light, elegant version of the American classic. 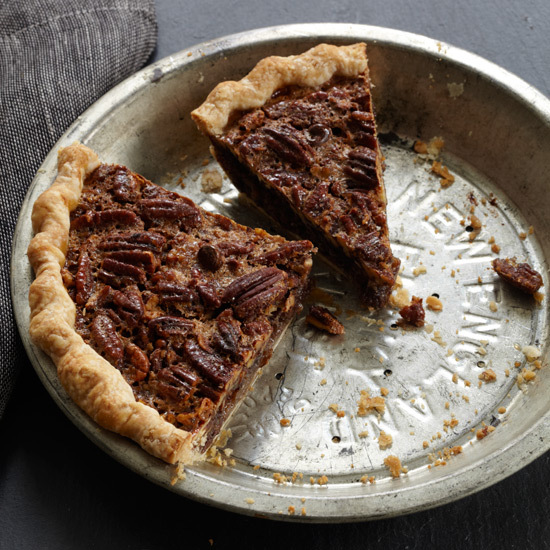 Unlike most pies, this tart is just as good when baked a day ahead as long as it is not refrigerated. 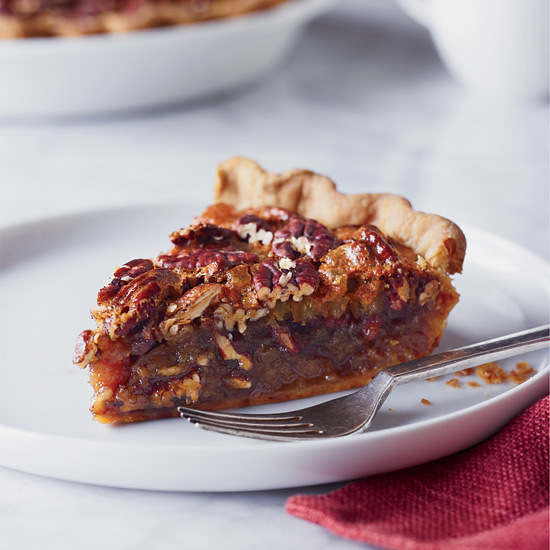 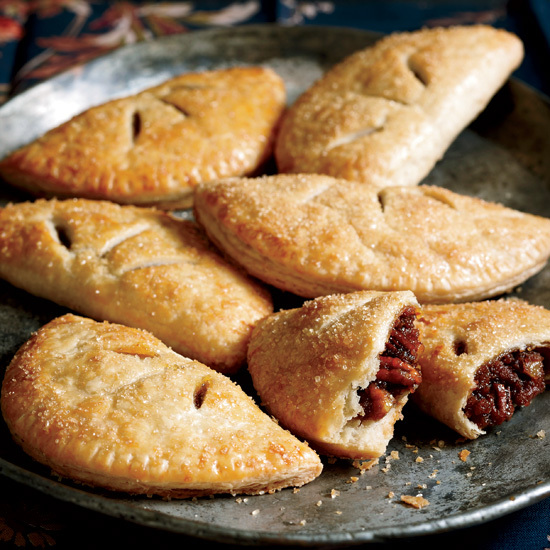 At Seattle’s High 5 Pie, owner Dani Cone has responded to popular demand by making these adorable, portable pies (she calls them “flipsides”), available not just in the fall but year-round.